Readings from poets featured in New Poets from the North of Ireland, edited by Sinéad Morrissey and Stephen Connolly. Featuring eighteen poets from an exciting generation who have started publishing in the last decade, New Poets from the North of Ireland will be published by Blackstaff Press in May 2016. Contributors include Miriam Gamble, Stephen Sexton, Adam Crothers and Emma Must. 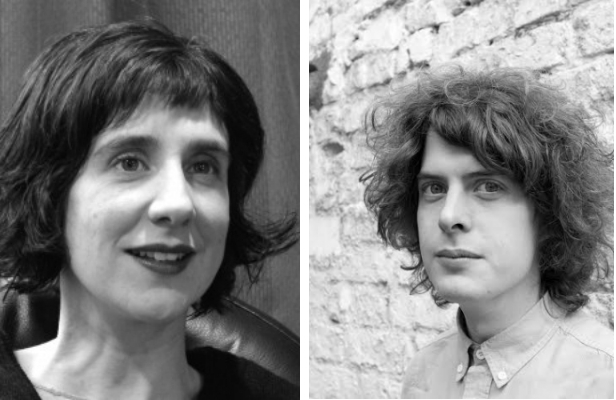 This event will include readings from a selection of contributors, presented by the the book's editors, Sinéad Morrissey and Stephen Connolly. Tickets: €5 - available from Poetry Ireland and online.